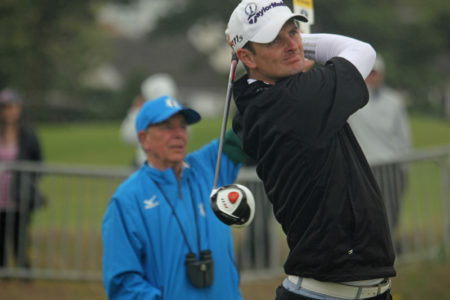 In this year’s Olympics in Rio Great Britain’s Justin Rose became golf’s first Olympic champion since 1904. It was a thrilling final between Rose and Henrik Stenson which has highlighted the popularity of golf and also the fact that the British are actually quite good at it. To celebrate Team GB’s 67 medals at the Olympics Cactus Language is offering unique opportunity to take a Spanish language course alongside 18 holes on a superior golf courses in the South of Spain.